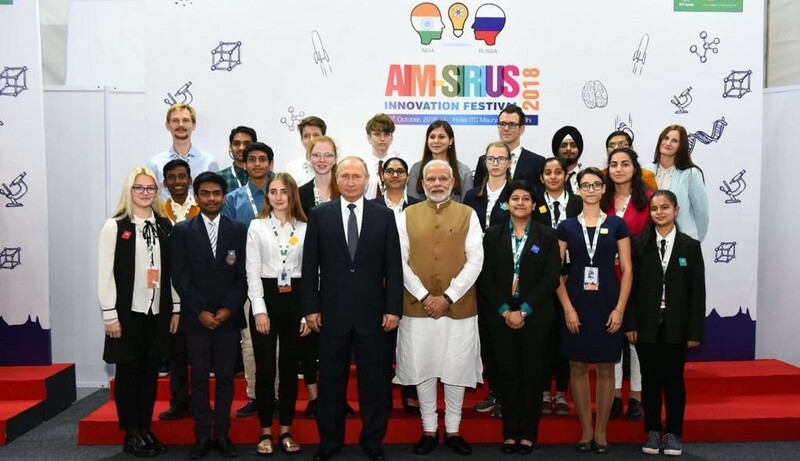 To promote innovative cooperation between students of India and Russia, a Memorandum of Understanding was exchanged between India’s Atal Innovation Mission (AIM) and the Russian Federation’s SIRIUS Educational Foundation in the presence of the Prime Minister of India Narendra Modi and the President of Russia H.E. Vladimir Putin, in New Delhi on 5th October 2018. The AIM and SIRUS Education Foundation were represented by Mission Director R Ramanan and Ms. Elena Shmeleva respectively. To promote a spirit of collaborative innovation, young innovators of Atal Tinkering Labs and SIRIUS Educational Foundation came together at a four-day Indo-Russian ATL innovation boot-camp from October 1st to October 4th. The boot-camp was organized by Atal Tinkering Labs, Atal Innovation Mission, with support from Department of Design, IIT Delhi. The innovations developed across space technology, healthcare, smart mobility, clean energy and agricultural technology were showcased to Prime Minister of India and President of Russia on October 5th. Atal Innovation Mission (AIM) is NITI Aayog’s flagship initiative to promote a culture of innovation and entrepreneurship in India. AIM has been established to create and promote an ecosystem of innovation and entrepreneurship in a holistic manner through various initiatives at school, university and industry levels. AIM also serves as a platform for promotion of world-class Innovation Hubs, Grand Challenges, Start-up businesses and other self-employment activities in India, leveraging state of the art, advanced and affordable emerging technologies. Entrepreneurship promotion: Wherein innovators would be supported and mentored to become successful entrepreneurs at Incubation Centres. Fund “Talent and success” is an unitary, non-profit, non-standard educational organization. The activities of the Foundation are aimed to identify and support children and young people who have shown outstanding abilities. 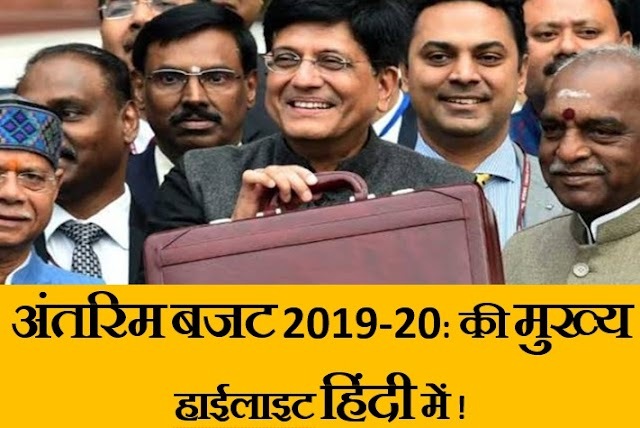 Providing assistance in obtaining general and additional education for such personalities, including education in the fields of arts, natural sciences, physical culture and sports.